Chelsea and AC Milan face off in a pre-season match at the International Champions Cup on the early hours of Thursday morning. Don't miss our AC Milan v Chelsea betting preview with free predictions, betting tips, best odds, lineups, free bets and no deposit bonuses on the ICC 2016! AC Milan beat Bordeaux in their opening friendly affair before to start their US tour defeating Bayern Munich on penalties after the scores tied at 3-3 at regulation 90 minutes. The Rossoneri then fell to a 2-0 loss at the hands of Liverpool in their last pre-season match. They have looked nothing more than average since the team who finished 7th in the last Serie A has not been strengthened, with Gianluca Lapadula the only new signing so far. New manager Vincenzo Montella is likely to be without Andrea Bertolacci after the midfielder was taken off with thigh complaint against Liverpool. Gigi Donnarumma will start between the posts while another teenager, Calabria, will play as left back. In the starting 4-3-3 formation, Keisuke Honda, Luiz Adriano and Mbaye Niang are expected to lead the line. Chelsea suffered a 3-2 loss against Real Madrid in the most recent match. Despite the 3-0 deficit that the team amassed in the first half, the near comeback was the result of a stunning brace scored by Eden Hazard. Prior to that, the Blues won two friendly games in a row against Wolfsberger and Liverpool. No deposit free bet for UK customers! Get £5 with no deposit required! 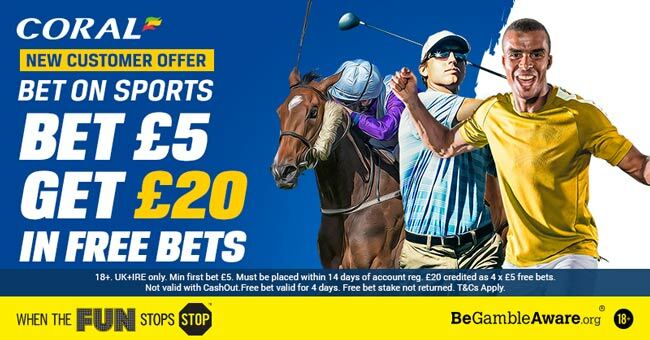 Get €/£5 completely free bet! No deposit required! "AC Milan v Chelsea predictions, betting tips, odds, lineups and free bets (ICC 2016)"